HOME / ROMANCE &AMP; RAUNCH / WE BET THESE 9 FUNNY BREAKUPS WILL HELP YOU GET OVER YOURS! 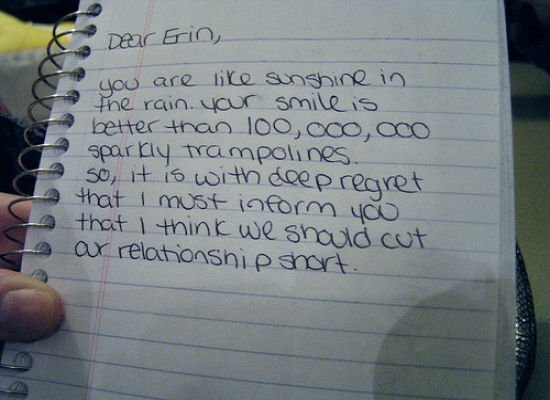 Breakups are devastating and heart breaking. A breakup is definitely no cause for laughter. At least not for the two people going through it! 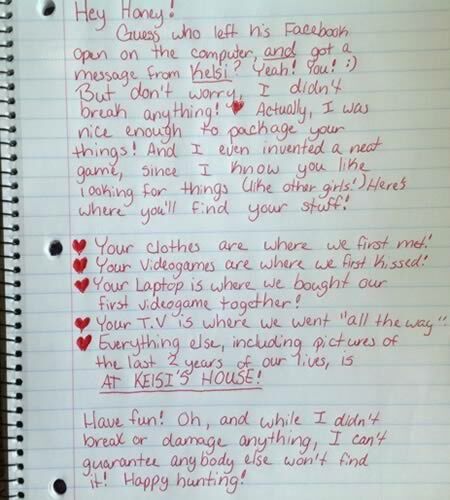 You would be surprised how creative breakups could be. It’s not what you say; it’s how you say it. We have compiled a list of 9 most creatively devastating breakups in the history of romance! We know it’s rude to laugh but by the end you would be laughing too! It is justified that you don’t want anybody to know that you are on the verge of a breakup. Many a times it so happens that you tell it to your close friends and they tell it to theirs. Eventually the whole world knows! New beginnings with something sweet; why not endings? There is nothing a sweet tooth can’t take care of. 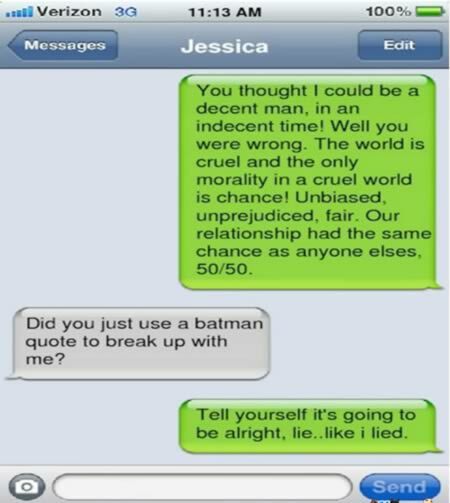 Taking hilarious ways to breakup to a whole new level! 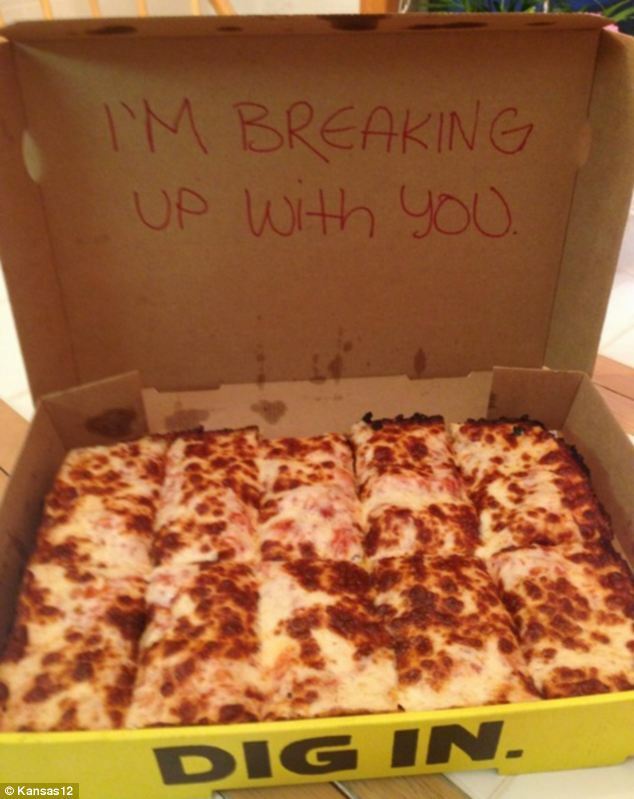 Even while breaking up it is good to be considerate! Multiple choice questions to the rescue! 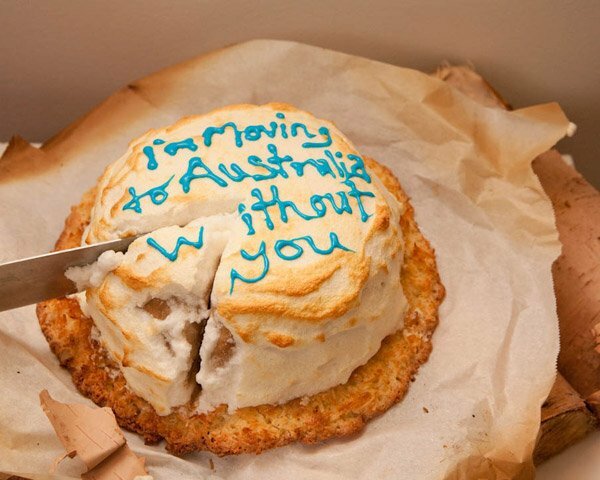 This one should top the list of hilarious breakup images! Not letting a breakup affect your sense of humor sounds pretty difficult! A goodbye card with a last touch of your humor seems like a good idea of a grand exit. Using dialogues from your favorite movies that are relatable might seem like a pretty convincing idea to you. What about the other person though? Food is the best idea, right? At least there is instant gratification! It’s their choice but shouting it off a tall building is a bit over the top and rude. That sounds strange given the fact that there is nothing romantic about a breakup. If your partner has done something wrong to hurt you, you don’t have to necessarily be like them. If they feel a tinge of guilt post the breakup, you have succeeded. 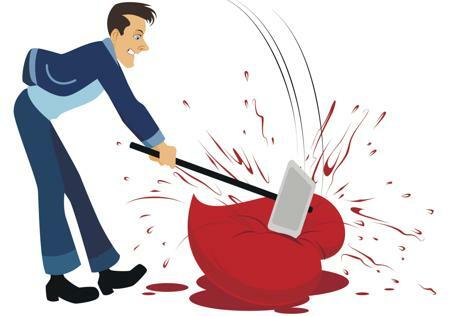 Some breakups were pretty nasty! In whichever way you do it; a breakup should be nobody’s business except the two people who are going through it! If a relationship isn’t in your stars, let it go and do so with a grand exit! Time to be single and happy! Here are 9 things you should definitely do!